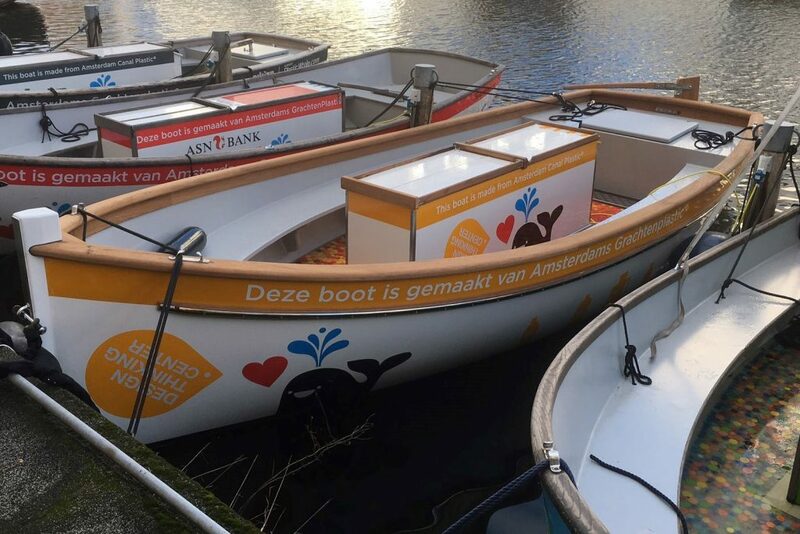 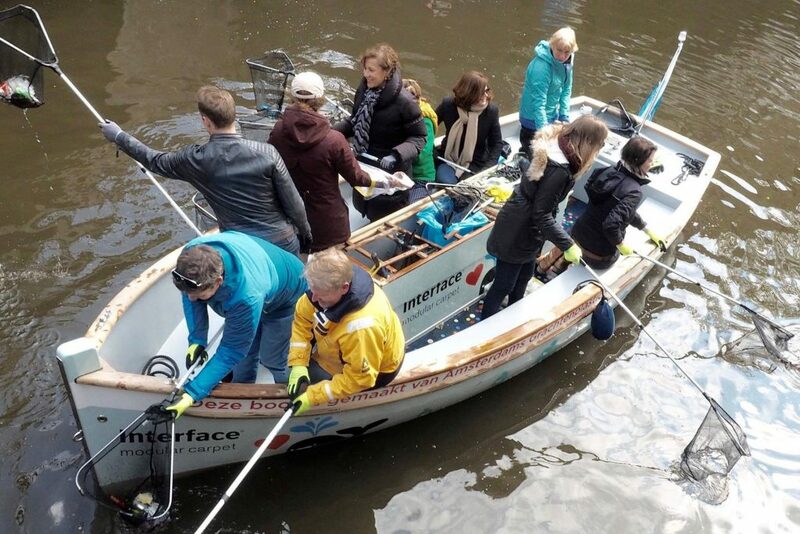 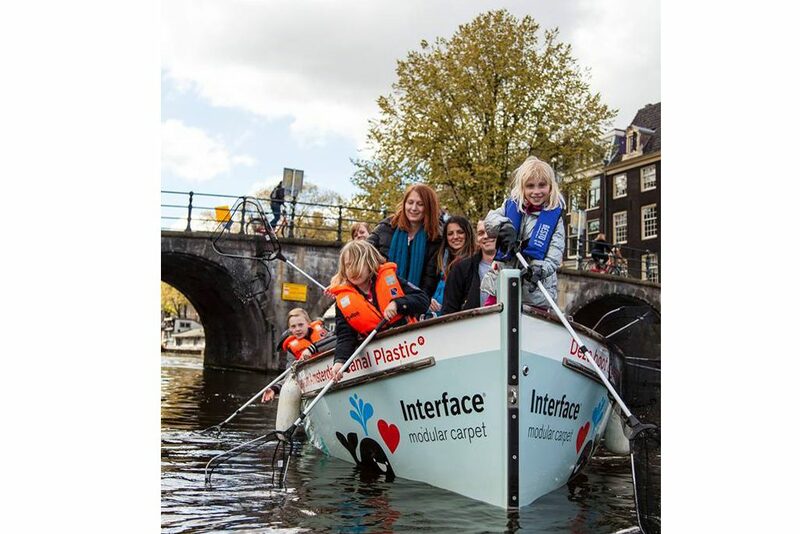 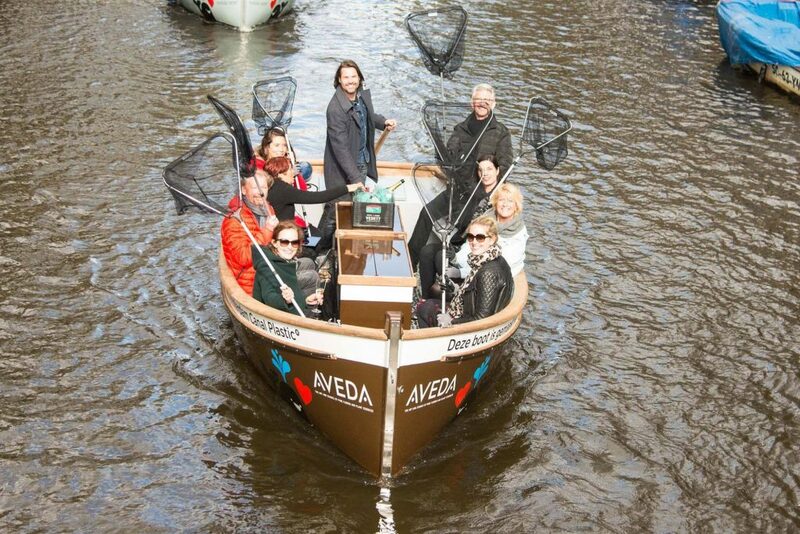 Plastic Whale is an organisation set up to create social awareness for the worldwide plastic pollution problem and in the process clean the beautiful canals in Amsterdam. 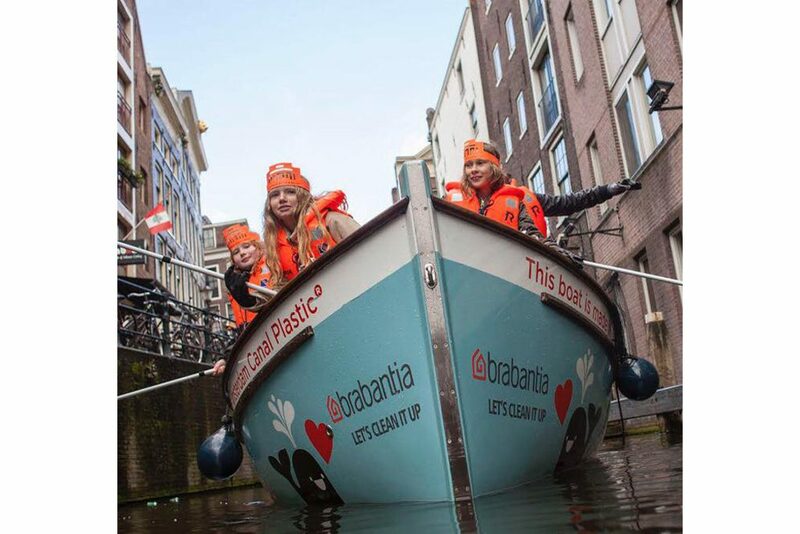 With the collected plastic waste, Plastic Whale produces base material which is used in building their own fleet. 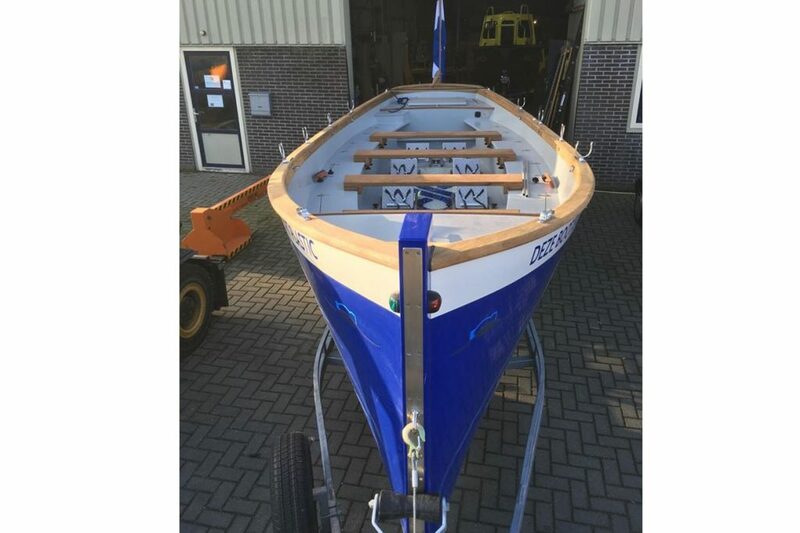 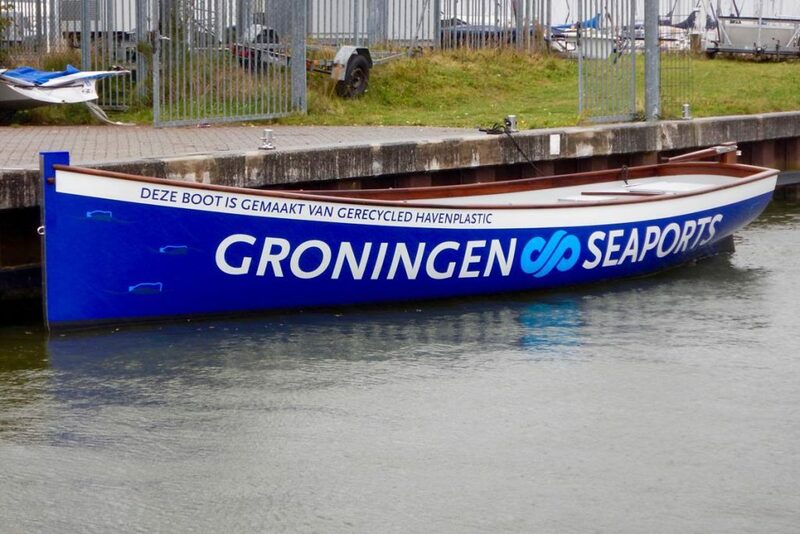 We provided them with a new design intended for plastic fishing, as well as a design for a larger rowing launch, which can be propelled electrically as well.